Get fit. Get healthy. get strong! click to find a membership option for you! 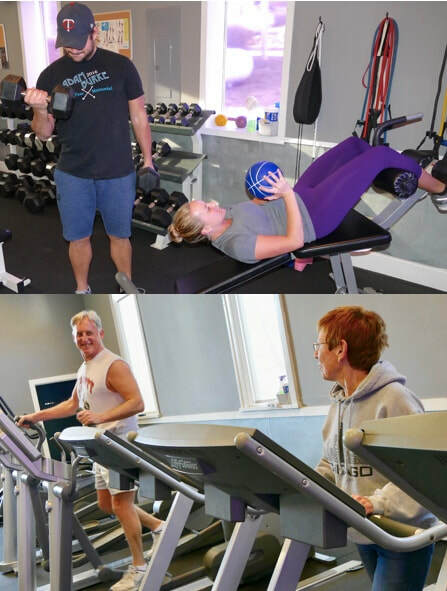 ​Lansing Fitness Center offers something for everyone! Now offering Personal Training, learn more! the Mississippi valley right off of Main Street at 51 N. 5th Street. Come check out all we have to offer!